Result : Sri Lanka U19 won by 6 wickets. 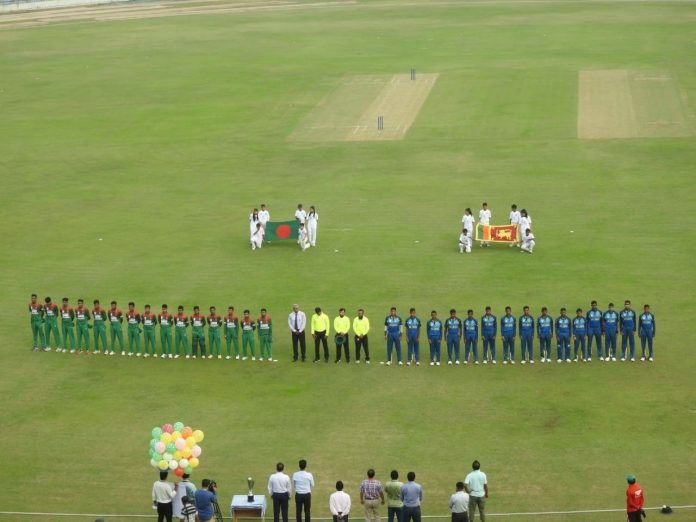 Bangladesh U19 have started the ACC U19 Asia Cup 2018 with defeat as the hosts lost by 6 wickets against Sri Lanka U19 in the opening match of Group B at ZACS, Chattogram. Bangladesh will face Pakistan in the second match on October 1 at the same venue.